Using the latest advanced SMS fabric technology,the operating gown provides excellent softness in light and breathable aspects;it also has anti-static and oil-repellent functions. 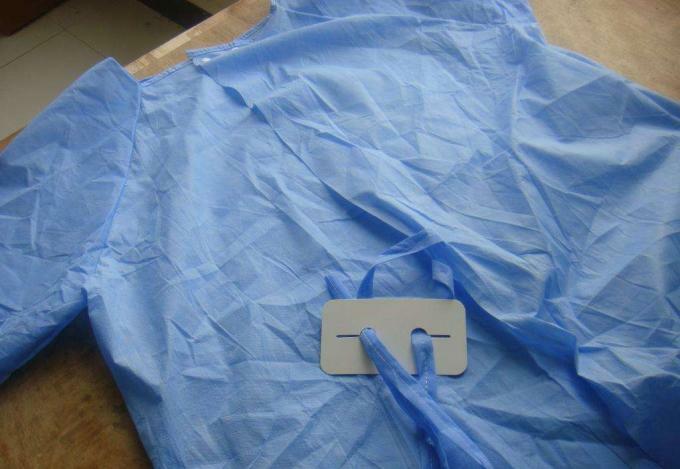 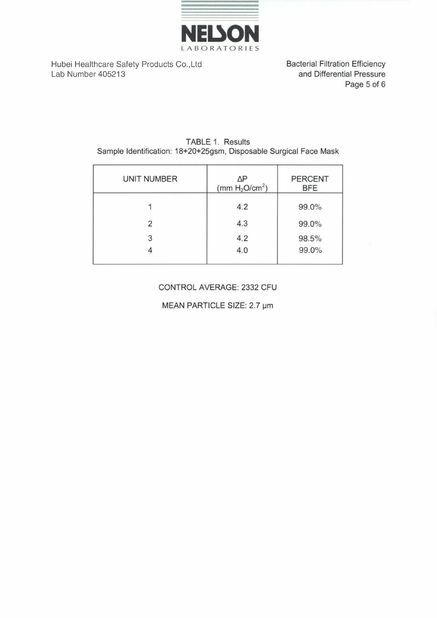 Specification S-XL or as request Brand Hubei Healthcare Protective Products Co.,Ltd. 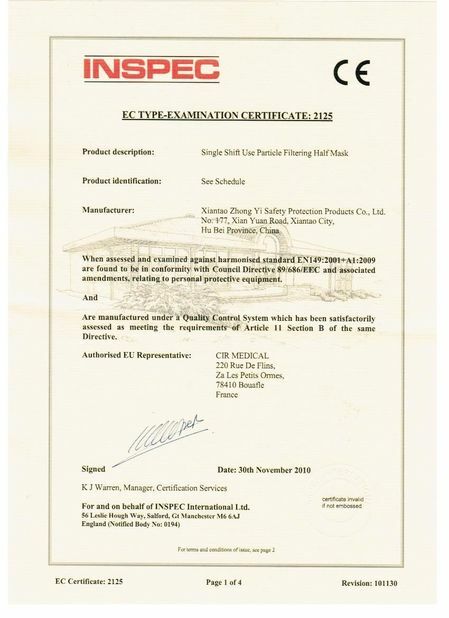 • Waterproof , Non-toxic,Anti-alcohol, Anti-Blood ,Anti-fluid , Anti-static etc, As well as excellent shielding effect on bacteria in a dry or waterish state. 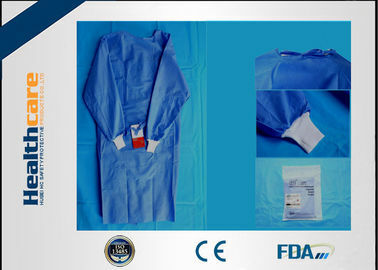 • Choice of best non-woven providing reliable and selective barriers to bacteria, blood and other fluids.